Young children suffering from ADHD experiences a wide range of emotional and biochemical disturbances that can greatly affect the quality of life. Research and clinical studies have suggested that incorporation of healthy after-school activities can help in improving overall physical and emotional health. There are a number of activities that you can plan for your child, depending upon his interests andindividualneeds. However, you should remember that every child is special and unique in the way they express themselves. 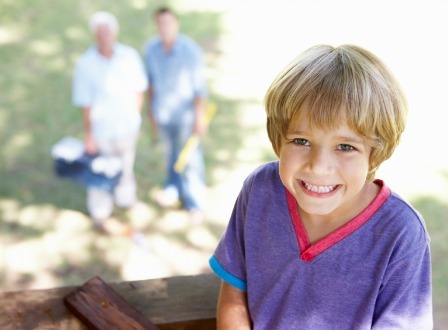 Learn some ADHD activities that can help your kids' development. Inability to follow a pattern oriented game, such as when playing multiple player games etc. Martial allows the child to focus their emotions and energy through a proper channel. For parents, martial arts can be a good choice to consume the extra energy of children with ADHD. Martial arts do not only provide a method for physical activities but also builds the focus and self-control a child needs to learn. 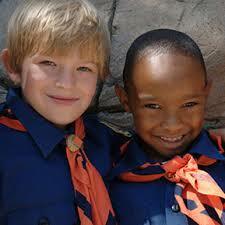 Perhaps the best way to ensure your child attains both physical and mental exercise is scouting. It involves physical activities and exposure to situationswhich stimulate mental development and induce learning and use of logic. This activity is suited for both boys and girls, but it must be done so under close adult supervision. Perhaps the biggest concern for ADHD children is their inability to socialize. 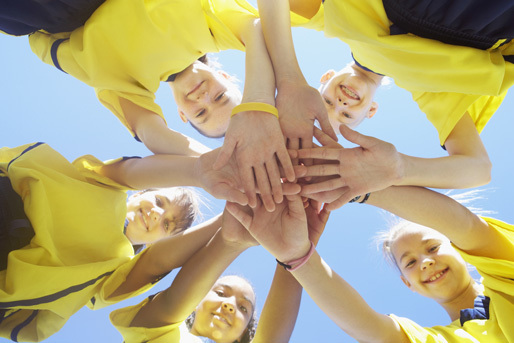 Team sports can play a very important role in such cases, because they allow your child to interact with their fellow teammates and gives them a sense of social skills needed to conduct themselves in a team. It also gives a child a sense of high self-esteem, which is very important for character development. Team sports games include football, basketball and soccer, etc. 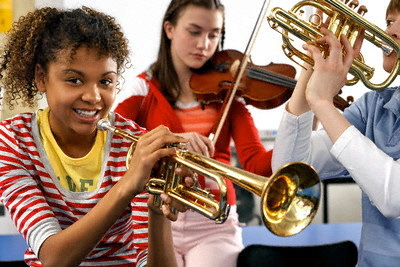 Arts and music stimulate the creative sides of your children and allows them to express themselves. After a long tiring day at school, a child might find painting or drawing to be more interesting and relaxing. Similar situation goes with music, they can express themselves regardless of being good at singing or not. These activities help your child in liberating their feeling and frustrations in the most creative way. Games like crossword puzzles, picture puzzles, block-building and wood working, etc. are excellent for children with ADHD. These games allow your child to use logic and mental skills to fix the incorrect objects, which requires complete attention and focus, and both of the two are crucial for child’s development. In addition, the confidence your child gets from completing a task is even more important for his or hercharacter development. Swimming is perhaps the best combination of competitive yet relaxing sports. It is an aerobic exercise, which requires both physical and mental skills. It is also a great focus building exercise. The famous example can be the Olympic gold medal winner Michael Phelps, who was diagnosed with ADHD at 9. 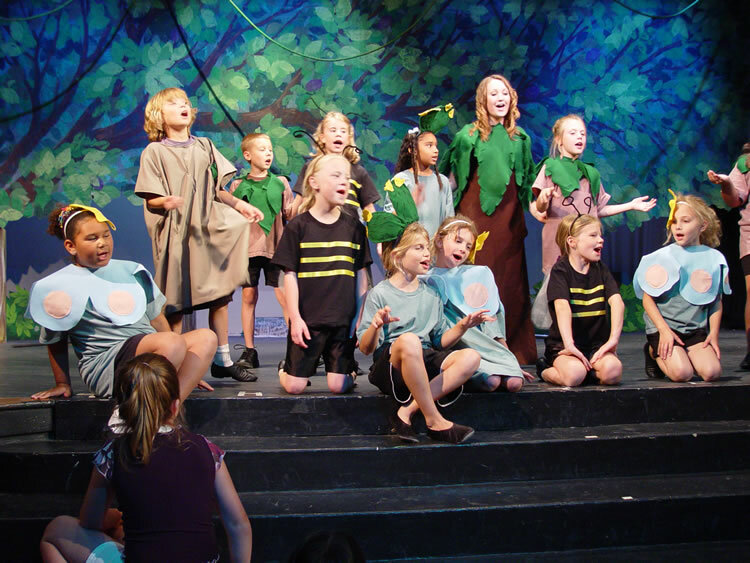 Playing a different character in a play or drama will help your child in using his creative and motor skills both. They strive to imitate a character or person in a way they perceive, which is excellent for gross mental development, intellectual and emotional intelligence, and coordination skills. Find a chance for both you and your child to take part in a acting club or such activities, and you may enjoy a soothing and helpful period with your child. Children with ADHD need special care and attention. Any game getting them participated and won’t get bored soon should be considered and allowed. Since every parent is aware of the nature of their child,you should take your kid’s behavior and needs intoconsideration.Special physical activities should be chosen to allow the children to express themselves and grow in the healthiest manner possible. Children with ADHD experience trouble in waiting for their turn and may develop restlessness or agitation. Therefore healthcare providers recommend that sports activities involving long waiting hours such as volleyball, etc. should be avoided in ADHD children. 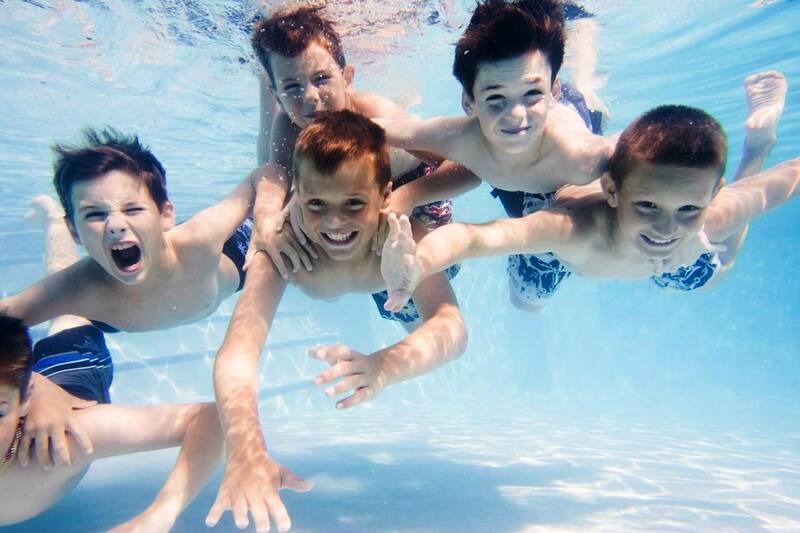 It has been observed that activities that require intense participation and constant physical exercise are most helpful for children with ADHD. Sitting around a screen for long hours may not do any harm to your kid but it is generally not recommended. Children with ADHD are usually more affected with the contents they view on television. Violence and high action games can create or exacerbate the sense of restlessness in your child, which can result in bad behavior. Another disadvantage associated is the lack of physical activity and mental stimulation. It is best to limit their TV hours to 1 or 2 hours per day and involves them in more active physical activities. If your child sticks to playing some games that need waiting for long periods, you can give some snacks or small things like toys to your child. Telling an interesting story or some talking game are good choices to relieve your kid’s moods.